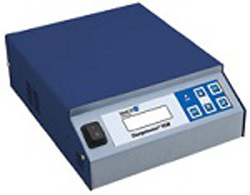 The Chargemaster VCM is programmable for either voltage or current control mode to supply the high voltage for charging bars and charging applicators used to electrostatically bond materials. The Chargemaster VCM provides a simple and economical solution for a wide range of production processes maximizing the efficiency of the application. The VCM provides both positive and negative polarities and features scroll through menu programming control. Each unit's output is electronically restricted and protected against arcing. With remote ON/OFF capability and output voltage control, the VCM incorporates high frequency switching technology within a compact package. 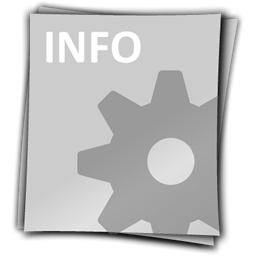 For additional information on the Chargemaster VCM, contact Simco-Ion Customer Service at 215-822-6401 or email them by CLICKING HERE. Dimensions (WxHxD) 10.5" x 4.25" x 13.5"
Dimensions (WxHxD) 10.5" x 4.25" x 15"